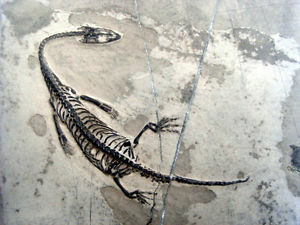 Before we start to study dinosaurs fossil, let we learn about what is fossils? 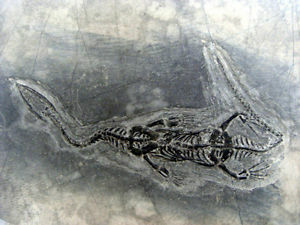 Fossils are the remain of the ancient animals that traces of living things from past ages, if we learn about Dinosaurs, we can tell that maybe it’s coming from Jurassic age, Mesozoic age or maybe older than that. 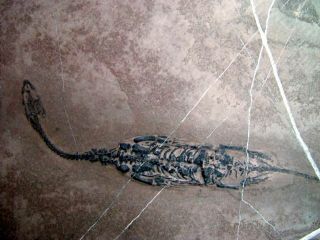 Fossils have been found all over the world, it could be the near of you. Can be behind your house too! 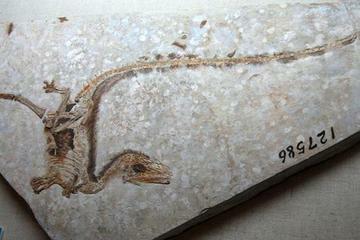 Most dinosaurs fossil are excavated from sedimentary rock layers. Sediment rock is a rock that has formed from sediment, like mud, sand even small pieces of rocks. After hundreds, thousands, even million years, the small pieces debris are squeezed and buried under the sediment layers. 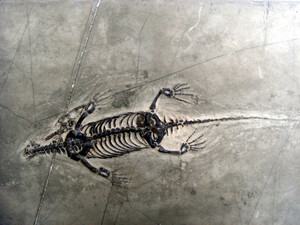 What do Fossils Look Like ? Fossils have the same shape like the original item had, but the color, texture and density vary widely. Fossils are heavier than original item, because they already formed to minerals. Most fossils are made from rock. 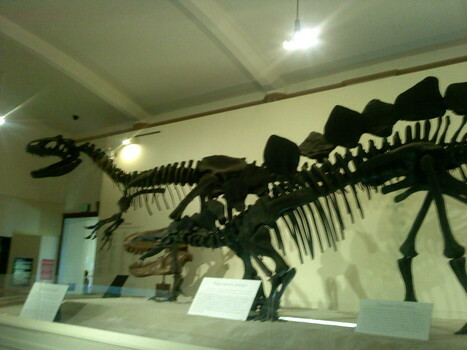 Take a look our collection about Dinosaurs Fossils.